In August of 2012, we started our Tiny Paws Program to ensure a life outcome for the puppies in Columbus Animal Control. Since then we have been taking in hundreds of puppies, some too young to eat on its own, some sick with parvo and some from cruelty cases. 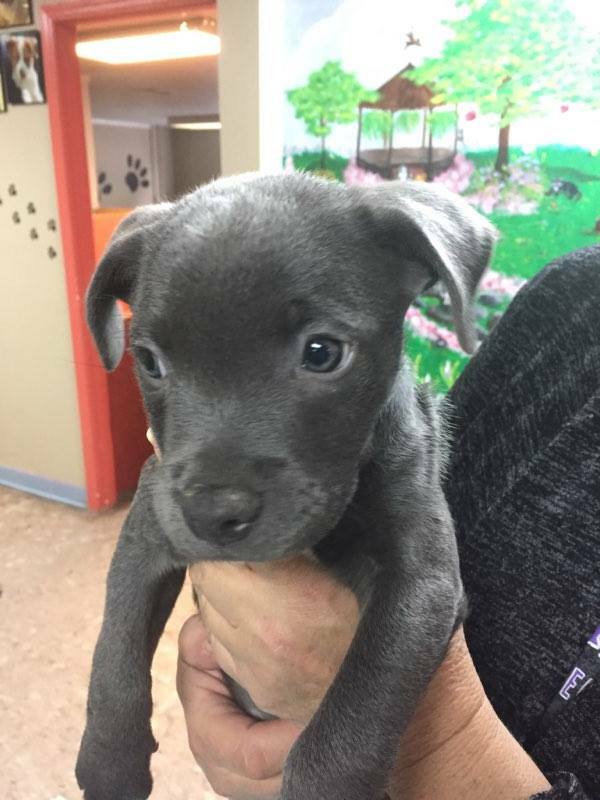 Puppies in CACC are safety netted under this program and once transferred to The Ark all puppies receive medical attention and are cared for in foster homes or volunteers at the shelter. We have a great success rate placing all puppies into homes after they have been spayed and neutered. Please come and visit our Puppy Room at the Shelter. We dare to make a difference ……. 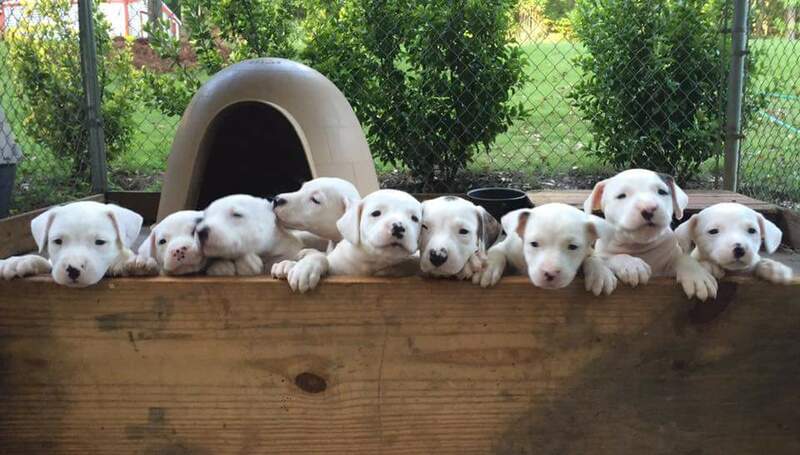 Since the beginning of this wonderful program, no puppy has been put down at Columbus Animal Control. Please donate today, so we can continue this program. Your donations keep our lifesaving programs going.